As usual we have a lot going on in March. 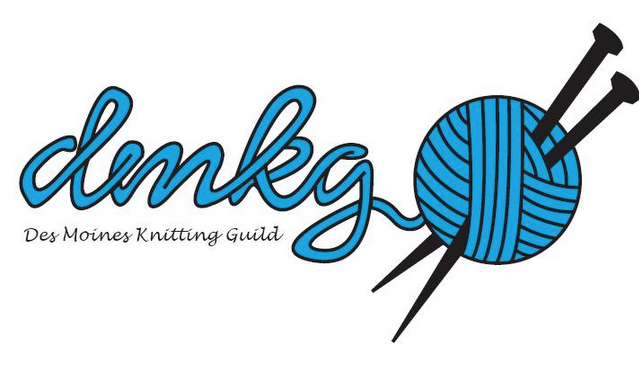 We have the knit & Chats: second and fourth Fridays, second Monday and third Thursday. The Art Center is having a community knitting circle and Fiberpalooza happens. Check out the calendar for info.